Las Vegas, NV native CJ Mickens attended Las Vegas Academy of Performing Arts. It was there he discovered his true passion for creating good music. Growing up in a family grounded in the church, he began to sing and perform on a weekly basis. At an early age he's had the opportunities to sing in various parts of the country and overseas. CJ Mickens had the opportunity to appear on Season 2 of American Idol, followed by 'Showtime at the Apollo' in 2004. Since then CJ Mickens has taken the opportunity of redirecting his gift in singing to reaching out and inspiring others. In 2012 he was announced the winner of Portland Idol, starred in his own show Sunday Night Soul and won a national award with his acappella group Rezonate at the Pacific Northwest Harmony Sweepstakes. 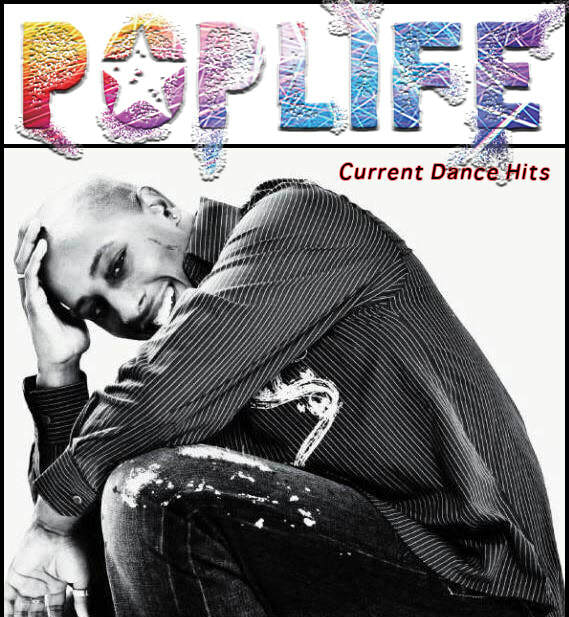 CJ is putting all this experience and passion for music in this new creation, PopLife!